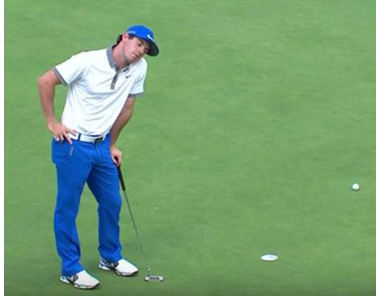 Arguably, one of the most difficult shots in golf is the dreaded “comeback” 3-5 footer after missing your first putt. Everyone has faced these and missed, leading to the dreaded 3 putt. 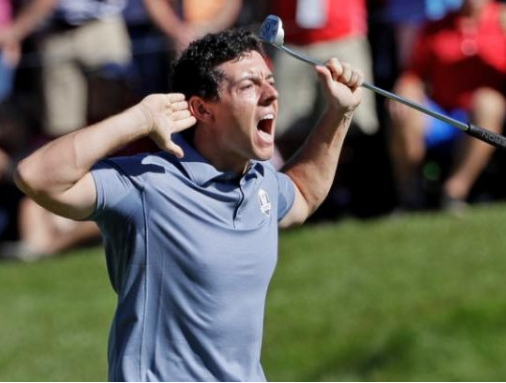 Disheartening as it is, there is no reason to lose confidence over the “comeback” putt. This week, we will focus on a game you can play called Drawback to conquer this shot, helping you regain your swagger on the green! “Comeback” putts are difficult to reproduce on the practice green. The pressure there is virtually non-existent! I was introduced to a game in high school that reproduces this pressure in a practice setting, playing with friends on the green for hours at a time. The majority of casual golfers utilize the age old “in the leather” on the course to designate a putt is given. The game of Drawback, however, reverses this philosophy. It forces you to make that dreaded 4 footer to halve the hole with your friends. Let’s see how the game works. When hitting practice putts, anytime a putt doesn’t go in, you must draw the ball back a full putter length before hitting the next putt. For example, if your putt stops an inch from the hole, you would draw it back and try again. Keep doing that until you make it in the hole. Add up the total putts it takes to hole out. As on the course, the lowest total wins and highest total loses. This sounds simple, but getting a group of friends together and putting a friendly wager on the line makes those 3 footers much more nerve racking. Wagers could range from bragging rights to the loser wearing their shirt backward for the entire round. But let’s face it, bragging rights among friends are much better! 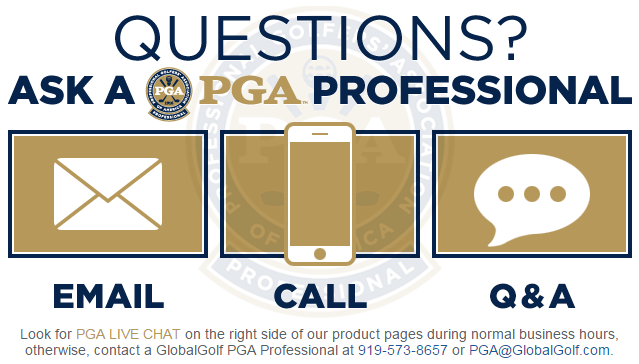 The next time you arrive early or after a round with your group, give this fun, competitive game a try. You will see how quickly those 3 footers on the course become more routine to drain.